This post is one of a series honoring Black History Month. 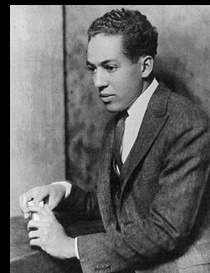 Probably not a coincidence that Black History Month launches every year on Langston Hughes’ birthday (1902-1967). The great poet, novelist, humorist, essayist, and playwright stood at the very center of the Harlem Renaissance.